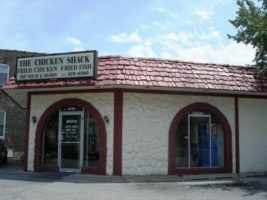 Following the rousing success of the unveiling of the Kellogg Global Hub, Northwestern’s Board of Trustees has announced a new ambitious project: transforming Evanston’s Chicken Shack into the Chicken Global Hub. “Seeing the love we got for the new Kellogg building, we thought that the best way to help students out with their troubles is by turning that popular fried chicken place in Evanston into a site for all sorts of chicken, chicken delicacies, and chicken entrepreneurs to come together,” said board member Jeremy Anderson. 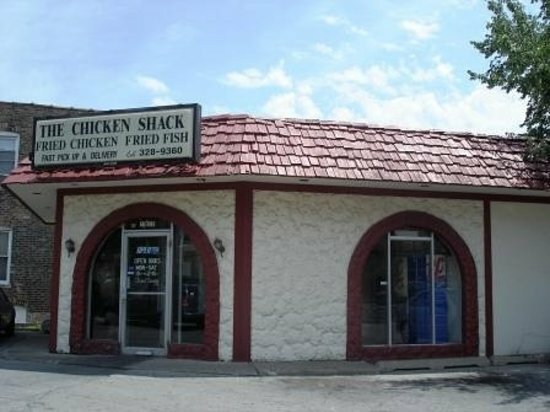 The new Chicken Global Hub is expected to encompass the entirety of the block between Ridge and Garnett, tearing down numerous homes nearby and causing a spike in property values of the surviving houses that will be bathed in the delicious scent of fried chicken. The CGH is expected to host a variety of fowls, some coming from the farthest corners of the world, and offer a wide variety of chicken dishes going at about $1000 a piece. There will also be several conference rooms in the building, unavailable to the public, where chicken entrepreneurs can meet and discuss the latest in the poultry stock market. “In all honesty, it’ll be the best place for students to jack up their egos about how great NU is while also getting a delicious box of chicken bits,” stated CGH architect Brad Lankin. Since the announcement, students have questioned if this was the best use of university funds, wondering why the board cannot just lower their tuition rather than increase tuition yet again to pay for construction of another expensive building. However, the Board has demurred on such questions, and asked in a press release why anyone without a Kellogg degree would ever expect the Board to even notice that they exist.